NEW ! 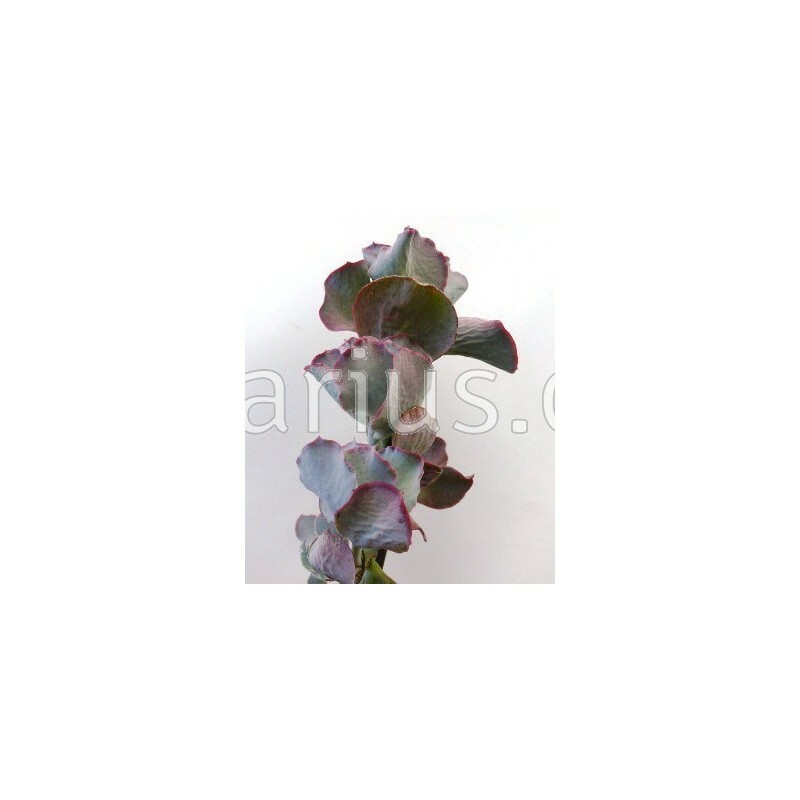 - Cotyledon orbiculata 'Rose', is a cultivated clone with especially wavy leaves, with rose-coloured margins. A real beauty, hardy to about - 6 C.
Cotyledon orbiculata 'Rose', is a cultivated clone with especially wavy leaves, with rose-coloured margins. 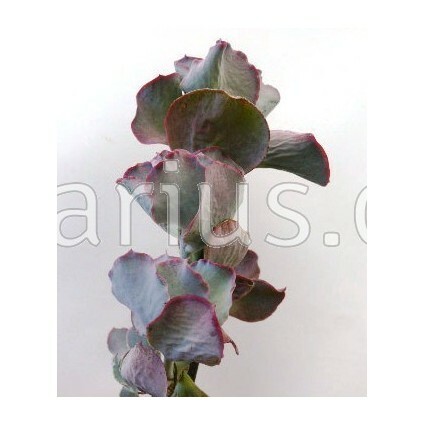 A real beauty, hardy to about - 6 C.
We ship a plant grown in an 8,5-11 cm pot.